If you own a business and have a personal social media page, you should also have a separate one just for your business. For starters, business pages look different from personal pages and they allow you to post as much information as you need to let potential clients know about hours, offers, and anything else business related that you can imagine. 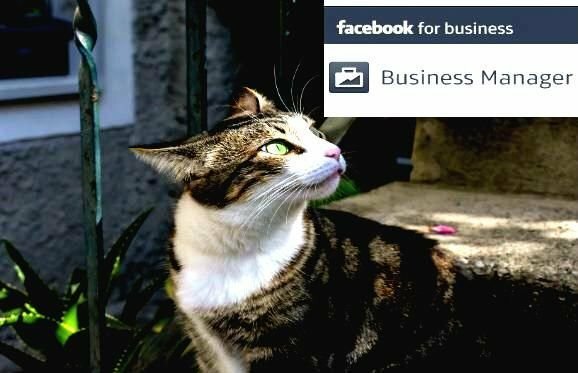 If used properly business social pages are a great resource for every industry. They are informative and allow business owners a forum to break free from the competition. Outside of your business, you like posting cute pictures of furry pets and all of your friends know it. Even though these seem like harmless things to post about and enjoy, it is not for everyone. In fact, most of the clients that follow your business page probably do not want to see these types of posts. The main reason being, they follow your business to get news about goods or services that you offer, information about sales, or general information regarding why your company is different than the competition. This is why you should steer clear of posting anything that has zero to do with your business's offerings. Intertwining personal and professional posts can get a bit confusing and can muddy up your brand's message. Not to mention, it can make your business page stand out for all the wrong reasons. Now, there are exceptions to this rule. Most of them have to do with public service information or educating your audience about how certain local propositions or bills will affect them and your offerings to them. Keep in mind, these types of posts should merely be to inform and in no way should be political. As we have all seen in the last presidential election, political posts can really hurt businesses by taking one side over the other. Lastly, your business is your moneymaker. So keep your posts and neutral friendly as possible. The more you inform the public about what you have to offer and why it's important surpasses any post that that holds your personal beliefs. If you need help with social media management or setting up a business social media page call 267-574-0426 or contact CIM Marketing Solutions today!